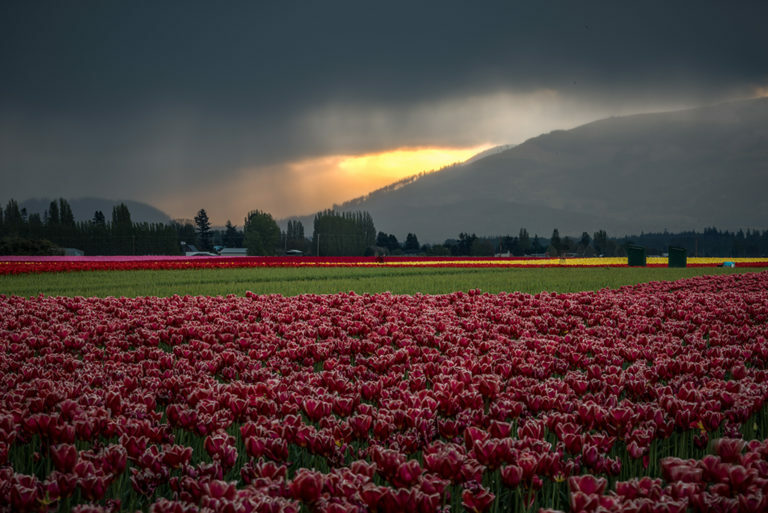 The Skagit Valley stretches from the edge of Fidalgo Island to the Cascade Mountains and throughout the year there are plenty of opportunities to explore. 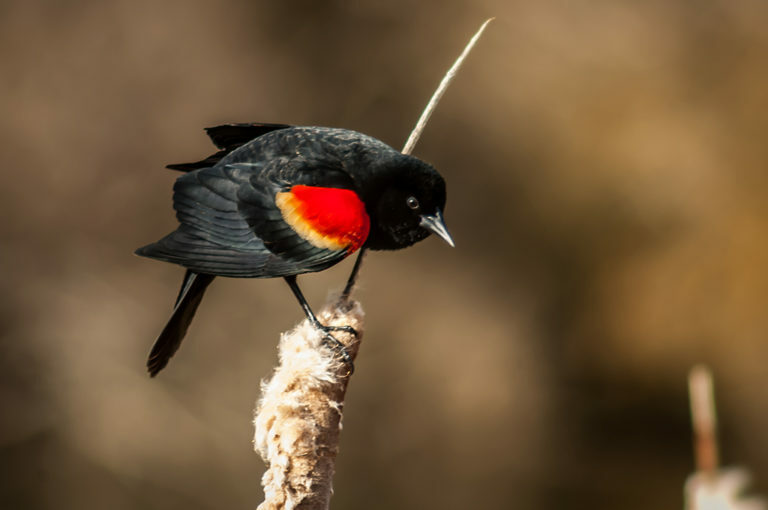 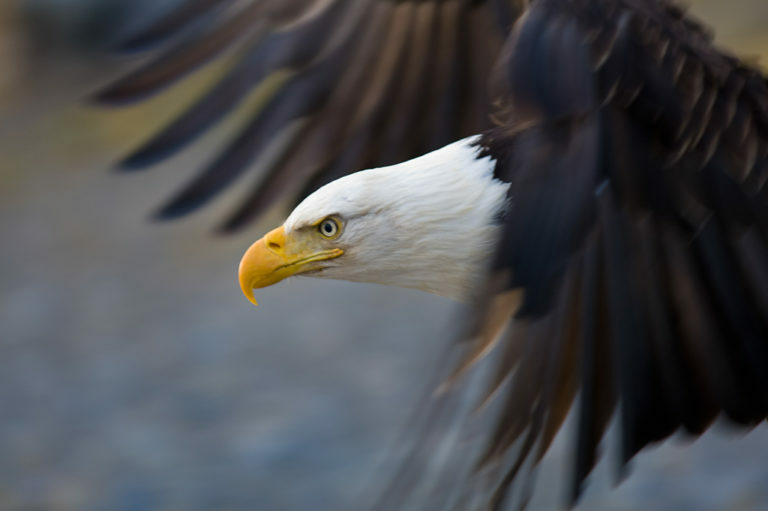 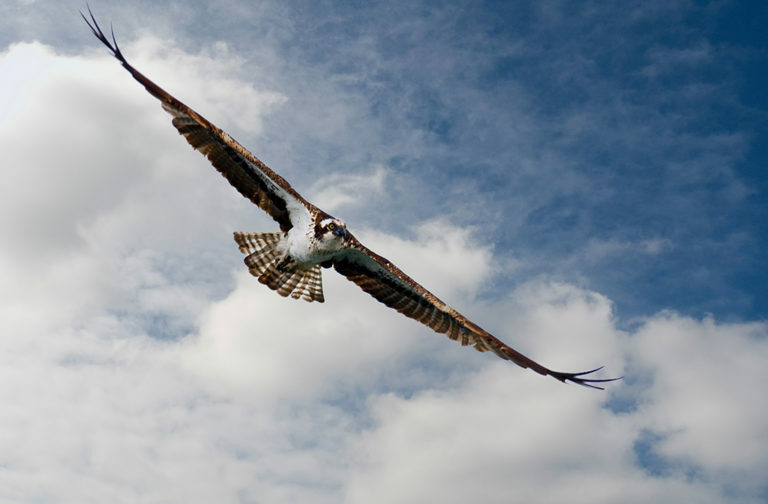 Winter is a special time of year for birding in the Skagit and Samish valleys, The Skagit River attracts one of the largest wintering concentrations of Bald Eagles in the continental United States, take a boat tour to see the hundreds of Bald Eagles that migrate every year to feed on salmon. 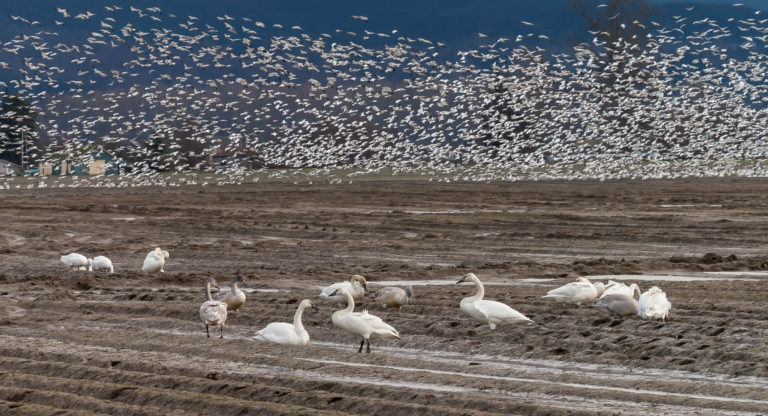 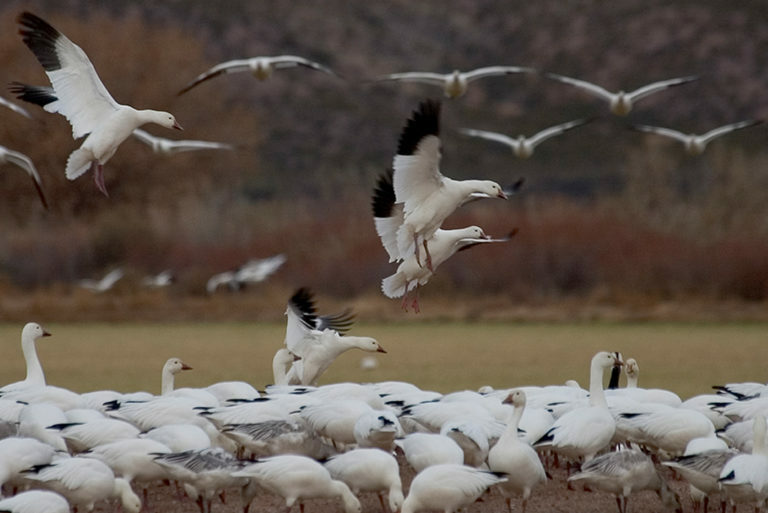 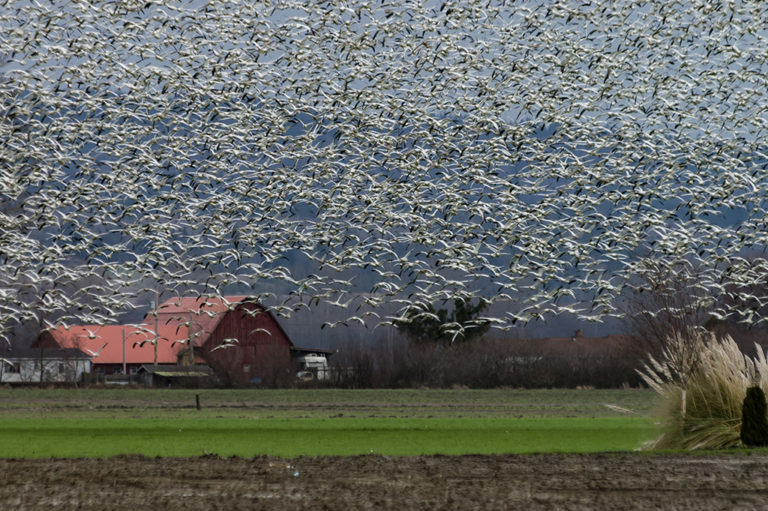 Swans by the thousands and snow geese by the tens of thousands arrive from their breeding grounds in Alaska and Siberia, to spend the winter in the wetlands and farm fields of the Skagit Valley. 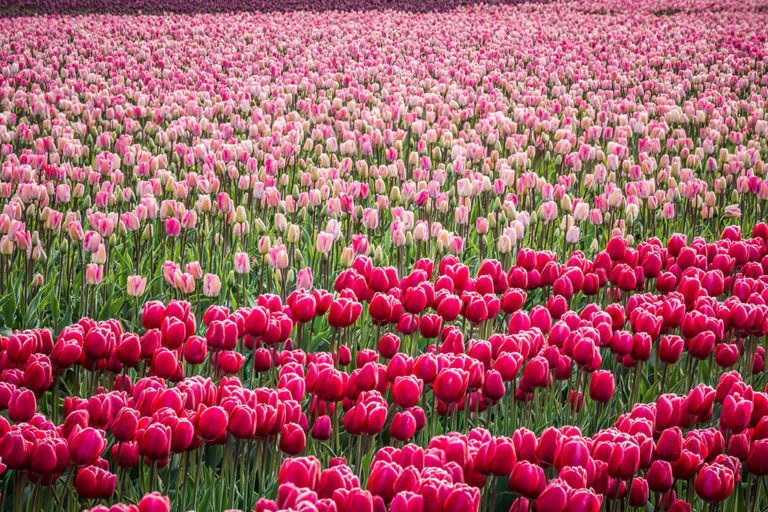 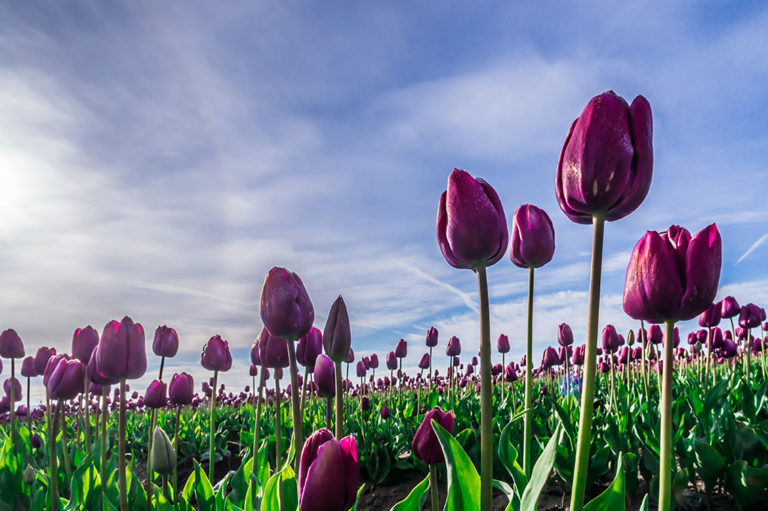 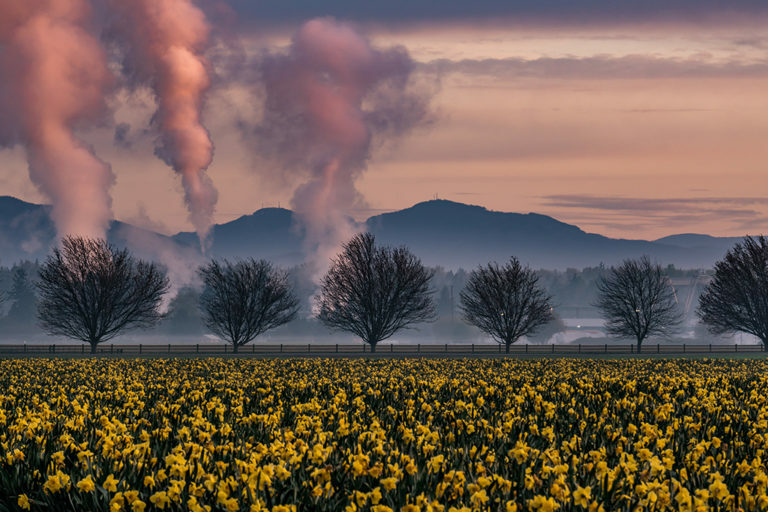 In the spring, the Skagit Valley is peppered with the beautiful colors of tulips, which ushers us from the grayness of winter to the vibrancy of springtime! 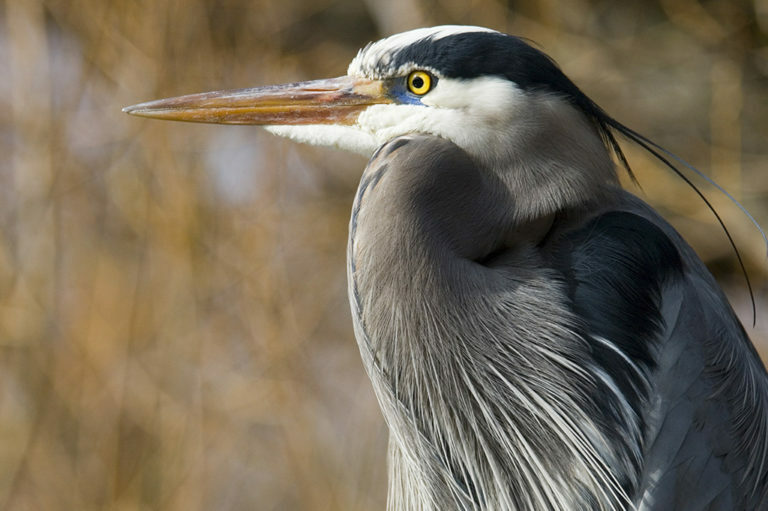 In summer, there are plenty of ways to explore the outdoors from hiking, biking, and rock climbing.